Elevator access to the theatre's Box Office and entrance is available from the main floor at the south end of the building, directly opposite the Vita Plus shop. 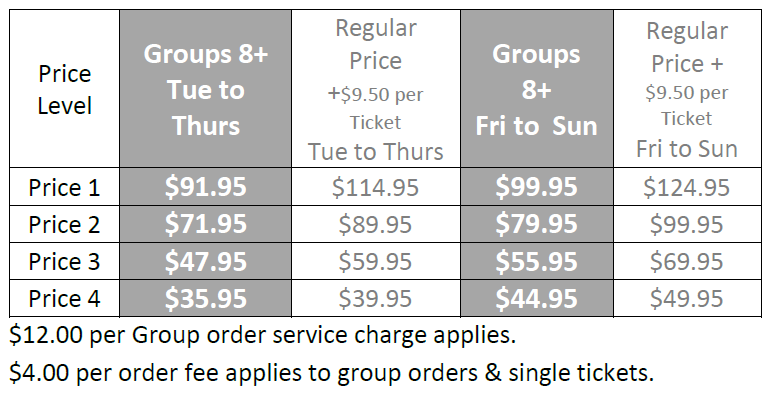 Wheelchair seating can be accommodated with advance booking through our box-office. Seating may vary according to the configuration of the house. Infrared hearing devices are available. Please notify one of our Front Of House staff at the time of entry to arrange device pick-up prior to the performance. Please note that there are no elevators in the theatre. A traditional proscenium theatre with fixed raked seating on two levels (main and balcony), most commonly used for dance or theatrical performances, readings and presentations.